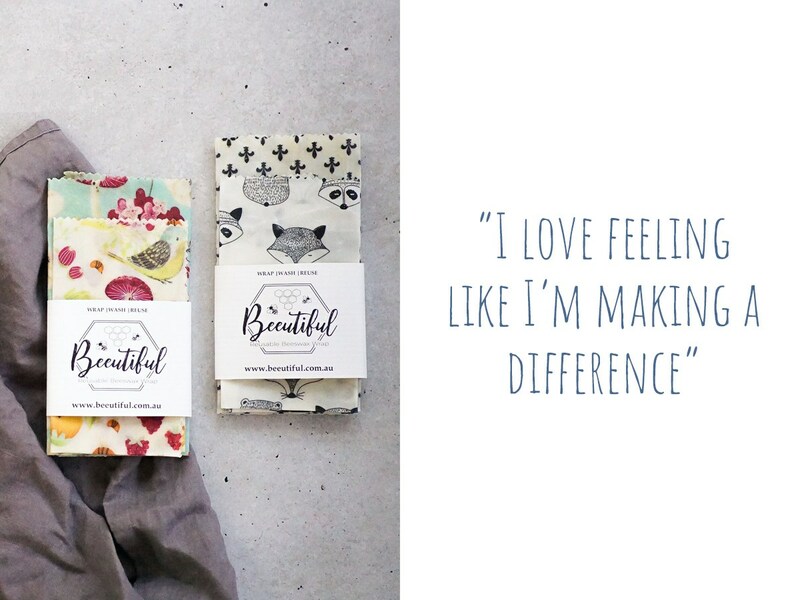 My name is Shiou-Ling Ly and I’m the founder of Beeutiful. 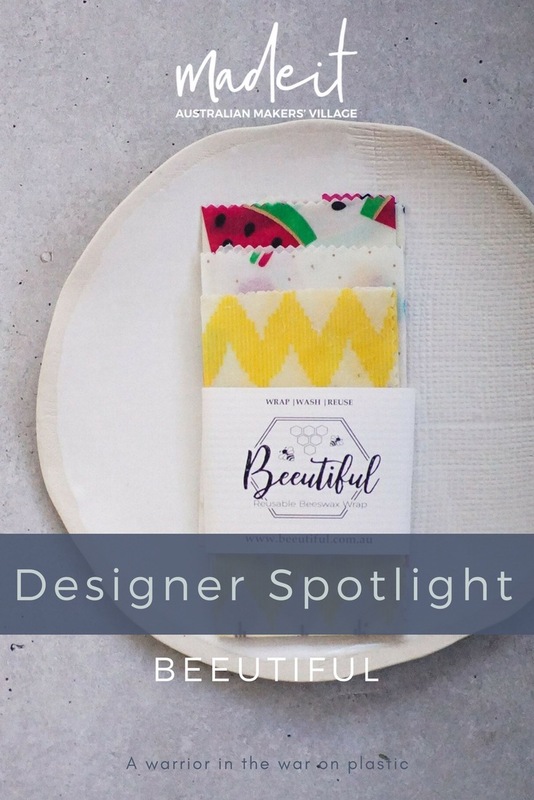 Beeutiful is my handmade beeswax wraps business. I started selling my wraps in March 2018, and it’s a one-woman-show. I love being my own boss, and it makes it easier to work around my part time job as a personal assistant and procurement manager. I live in Sydney with my amazingly supportive hubby, and our two young kids (2.5 and 4 years old). All my products are handmade by me in my kitchen. I spend a lot of time in the kitchen, even when I’m not working on my wraps. I love to hang out there because it gives me a chance to create something special, whether it’s healthy, nourishing meals for my family, or filling my wrap orders. 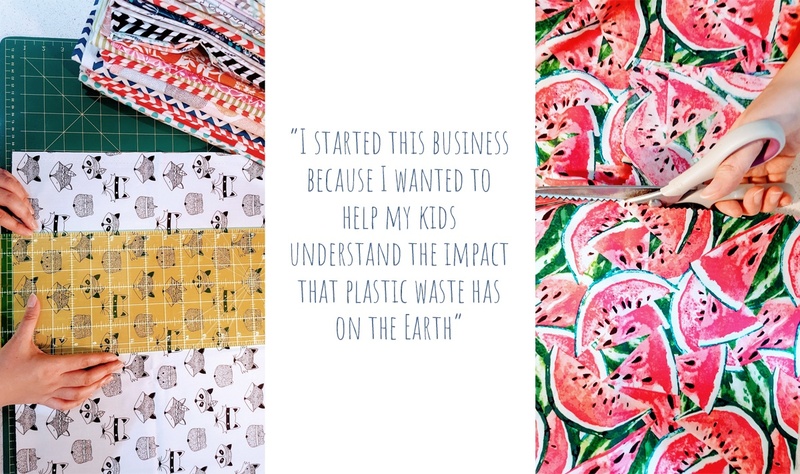 I started this business because I wanted to help my kids understand the impact that plastic waste has on the Earth; they are the sole reason I put so much time and energy into my work. 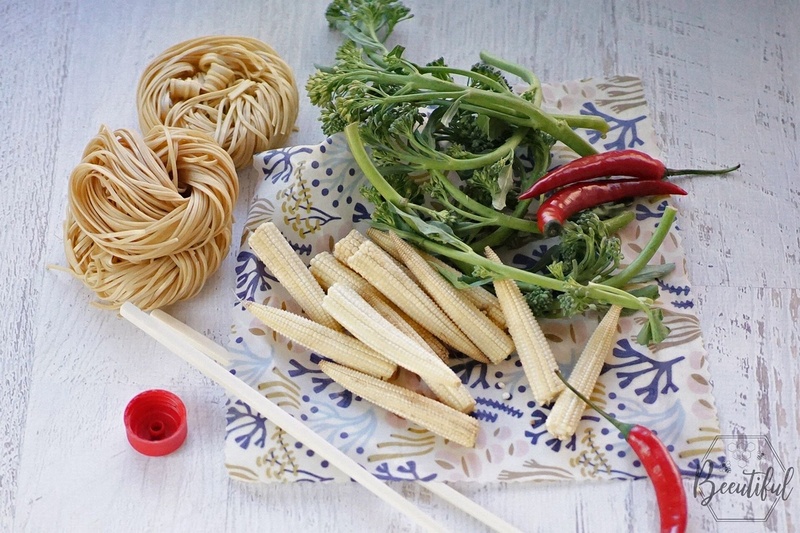 I’m very passionate about educating the community on how to reduce household waste, and I want to show everyone how easy it is to make small changes, like using beeswax wraps, that will greatly benefit the future. 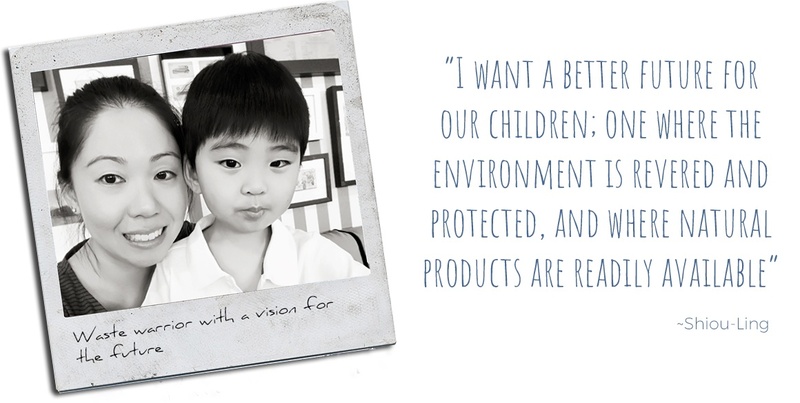 Our children need to inherit a healthy world. I love that I can unleash my creativity with my wraps. I like to source the latest fabric designs, and I always choose the most beautiful prints to help brighten any kitchen they’re used in. Before I started Beeutiful, I had been searching for a better alternative to plastic wrap. That’s when I found out about beeswax wraps. I loved the idea of them, and how environmentally-friendly they are. So, I learned how to make my own, and started selling online and via word-of-mouth. I have so many lovely customers, both here in Australia and overseas. My wraps have travelled as far as Hong Kong, Singapore, Norway, the US and the UK. 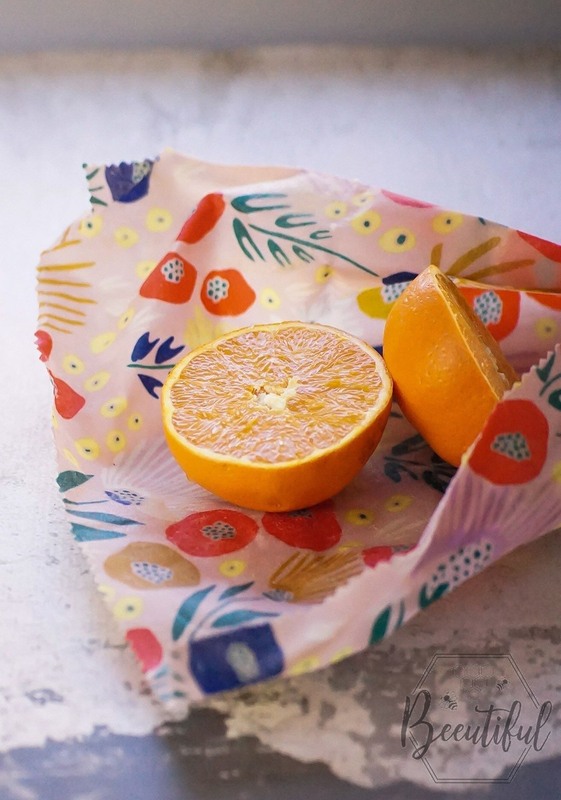 Beeswax wraps can be used in place of anything you would use plastic and cling wrap for, such as wrapping sandwiches for a picnic or covering leftovers. I select 100% cotton, and hand cut each piece to the required size. 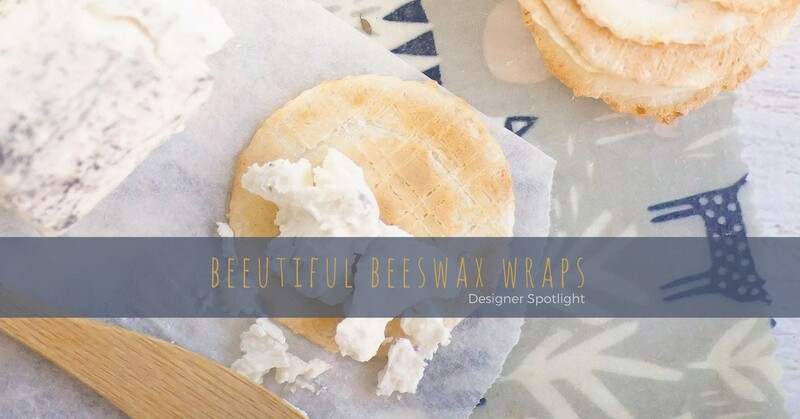 The wrap is then infused and coated with 100% organic Australian beeswax, and other natural ingredients. It’s hung up to dry, then packaged. Our wraps are also 100% biodegradable. I absolutely love when my customers share photos of themselves using my wraps, telling me how happy they are and that they’re now converted. They love how simple the wraps are to use, and how easy it is to incorporate them into their lifestyle. What I love most about handmade is that it brings likeminded people together; those of us who dream of a world where using environmentally-friendly and ethically-sourced products are the norm. I want a better future for our children; one where the environment is revered and protected, and where natural products are readily available to help people make the change that’s needed. I’m very grateful to platforms like Madeit for being an incredible support to all handmade creatives. To have so much support for our businesses, and to be a part of such an amazing community, makes me very proud. Reaching new customers is always great, but I really love being able to share my passion and message with others on Madeit. 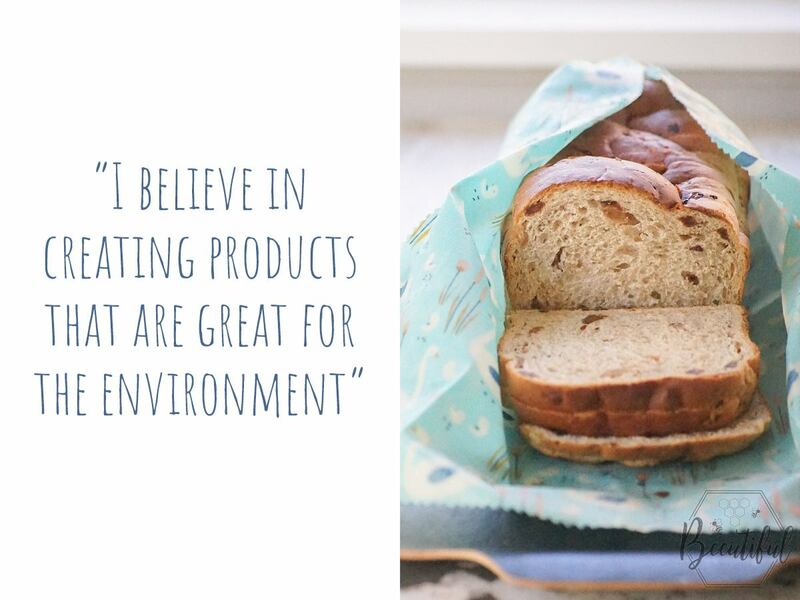 I believe in creating products that are great for the environment, so that’s why our wraps promote sustainability, and encourage people to reuse products to be more eco-friendly. 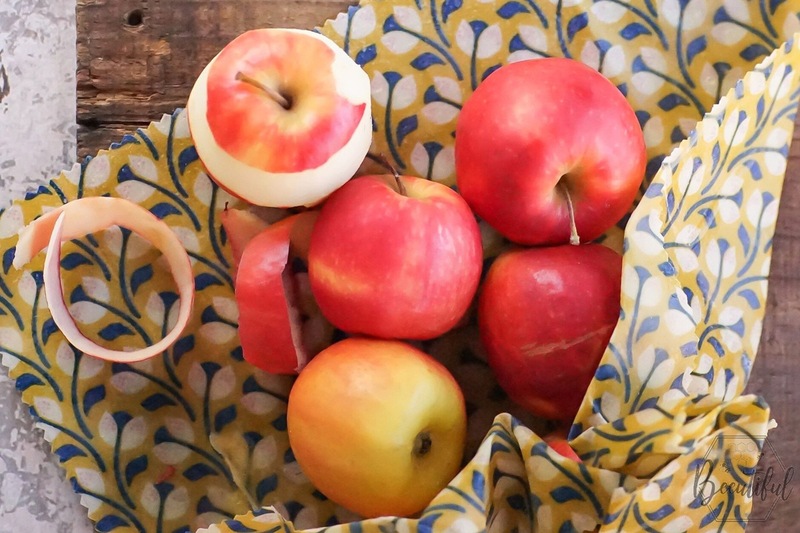 Each beeswax wrap is unique, and made with a lot of time, care, and love. I don’t mass-produce them. 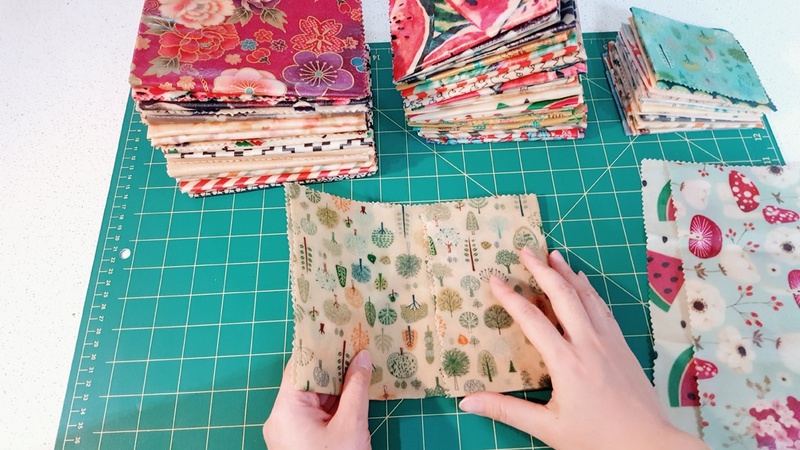 I love feeling like I’m making a difference; like I’m contributing to people making the switch from traditional plastic to beeswax wraps, and that they’re then searching for alternatives for other products they might use. I want to encourage people to really think about their waste, and what they can do to help reduce it. I hope you’ll all join me on the journey of waste reduction!